We are engaged in offering a huge gamut of Insulation Material in the national markets. We provide diverse Insulation Materials for the clients meeting their demands. Designed and made to perfection by skilled workers, our Insulation Materials are widely demanded by the clients across the country. 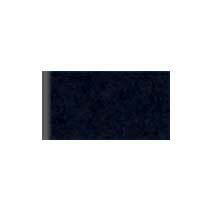 These Insulation Materials find applications in transformers increasing its life and performance. Also, we can provide different Insulation Materials as per clientsâ�� specific demands and requirements. Moreover, clients can avail high performing Insulation Material at very competitive rates suiting budgets of the clients. 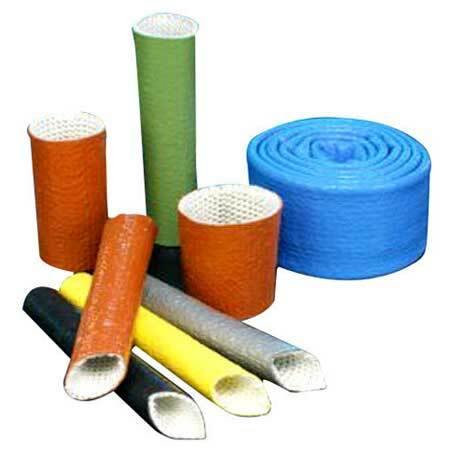 We are counted amongst leading Fiberglass Sleeves manufacturers and Suppliers based in India. Designed and made to perfection by skilled professionals, these Fiberglass Sleeves are made from premium quality fiber material. We are providing superior quality Fiberglass Sleeves at very competitive rates to the clients.